Goodbye spreadsheets, hello automation! 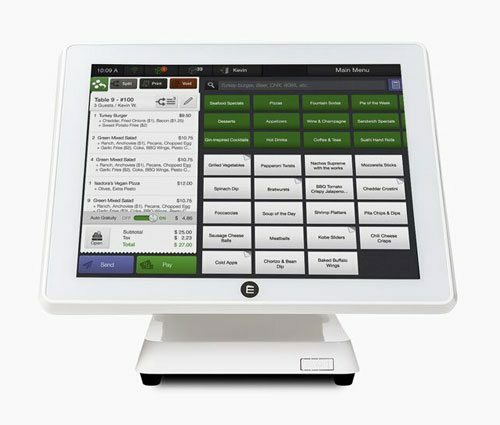 The reporting feature of your Point of Sale (POS) system is an essential tool in any restaurant manager’s arsenal. Analyzing reports regularly helps you keep your finger on your restaurant’s pulse, even when you can’t be there yourself. Reports can also provide insights that you might not have thought to track, such as how accurately you’re quoting wait times. Where business insights are concerned, more data doesn’t necessarily mean better comprehension. Without access to automated reports, revelations can be hard to come by, since you’ll have to decide on your own which metrics to track—and task yourself with the data entry and processing. Dynamic reports from your POS system help you track the most important benchmarks—the ones that help you dictate success. In particular, the nine reports below will help you obtain clear-cut measurements and better data for a more thorough understanding of your overall business performance. Seems obvious, right? Sales are fundamentally number one for any restaurant owner or manager, and they provide a quick snapshot of daily performance. Most managers find it useful to run daily, monthly, and quarterly reports to get some perspective on how sales fluctuate over time. Sales reports also break revenue out into cash and credit payments, and they give you an at-a-glance window into how online ordering is performing. Comp reports can tell you how your servers and kitchen staff are performing. If team members have to comp a lot of meals, you should find out the reason behind it. A high number of comps may indicate that your team needs more training or that workflows aren’t operating at maximum productivity. Or maybe that a recipe or menu item isn’t quite right. Discounts, on the other hand, are a useful yardstick for measuring the success of your advertising and coupons. Better to know sooner than later! Are your servers pushing desserts? How well did last night’s special do? Is your bartender giving away drinks? Evaluating sales by item answers all these questions. Reviewing the hard data is a lot more useful than asking team members since they only see a small piece of the equation. Your POS system should allow you to group items into categories to provide quick sales metrics, as well as offering a deeper dive into each item. “Selling like hotcakes” isn’t the most objective measurement of success. Unfortunately, it’s not always effective to review sales item by item, especially if you just want to get an idea of what’s doing well. For a more precise, efficient estimate of menu performance, reviewing your top-selling items is the way to go. Here you can see which items customers are drawn to—which can help form the basis for promotions and inventory purchasing. If you want to make money, you’ve got to turn those tables! Reviewing the number of daily reservations, along with average wait times, helps you understand your busiest periods—a helpful assessment for staffing. It also gives you a window into your popularity and the factors that affect table turnover, such as a busy event at a venue nearby or extra street traffic during a festival. Lastly, you can compare quoted wait times against the actual length of the wait to make sure you’re giving customers accurate information because no one wants to wait longer than they have to. These days, online orders aren’t just nice to have—they’re a consistent source of restaurant revenue. 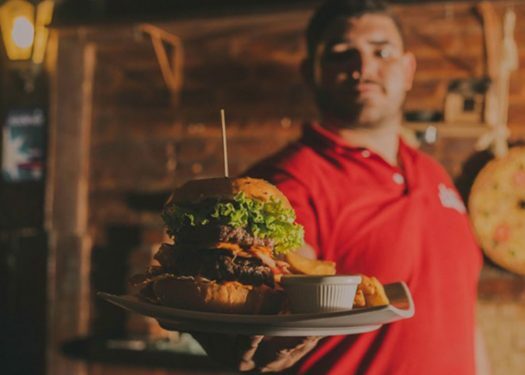 Analyzing online ordering helps you understand how customers are using your website and whether you need to dedicate more resources to takeout preparation and processing. It’s time to leverage online ordering for all it’s worth! 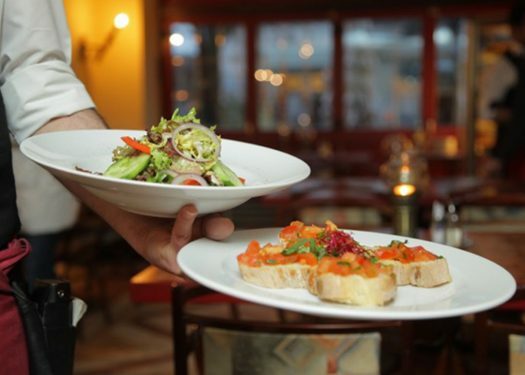 Loyalty deserves to be rewarded, especially when you’re talking about your restaurant regulars. Rewards reports provide insight into your rewards program—both when rewards stamps are issued and when they’re redeemed. From that information, you can gauge the success of your program and decide whether you need to implement additional promotions or focus on rewards member signups. Wouldn’t it be great if there was an easy way to tell which employees were pulling their weight and which could use a little help? Guess what—there is! Sales by Employee reports allow you to analyze employee performance as a measurement of sales. Use this report to track employee efficiency, and to see how many gift cards your team members were able to sell. Meanwhile, the Sales vs. Labor Costs report gives you a way to easily compare labor costs to net sales, helping you understand your staffing needs for various times and days of the week. There’s no better day in a restaurant than payday. To your team, it may seem like paychecks appear like magic, but you know that it takes a lot of hard work to get payroll prepared and submitted. Use reports from your POS system to compare employee clock-ins to scheduled hours, and you can also run a timesheet audit to ensure that all timeclock edits are the same across the board. That way, you know you won’t be robbing Peter to pay Paul. Of course, this is only a sampling of the types of reports you can create with a POS system feature. You can tailor reports to suit your various needs all day long if you want. It’s a whole new world of data out there—without any of the number crunching!